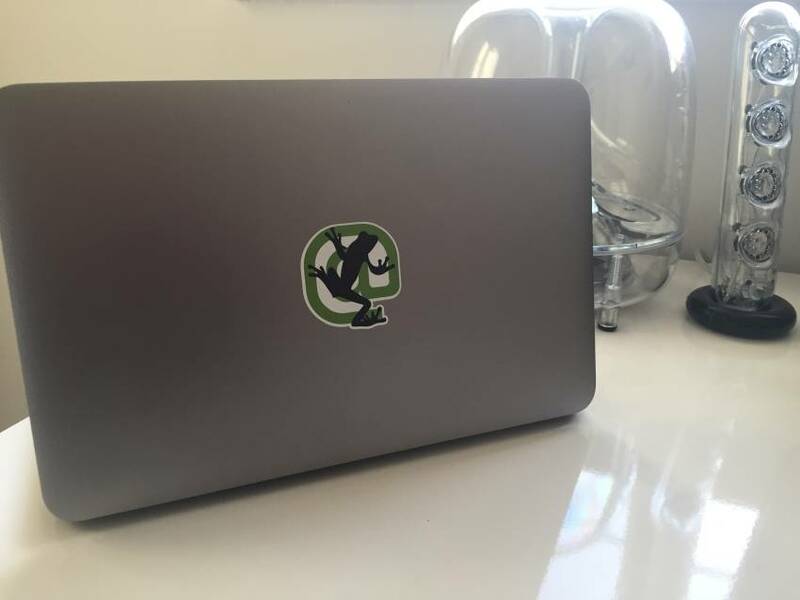 We’ve had quite a few requests for Screaming Frog stickers over the past year, so we have put together a small giveaway to thank everyone for their support and help improve boring looking laptops. 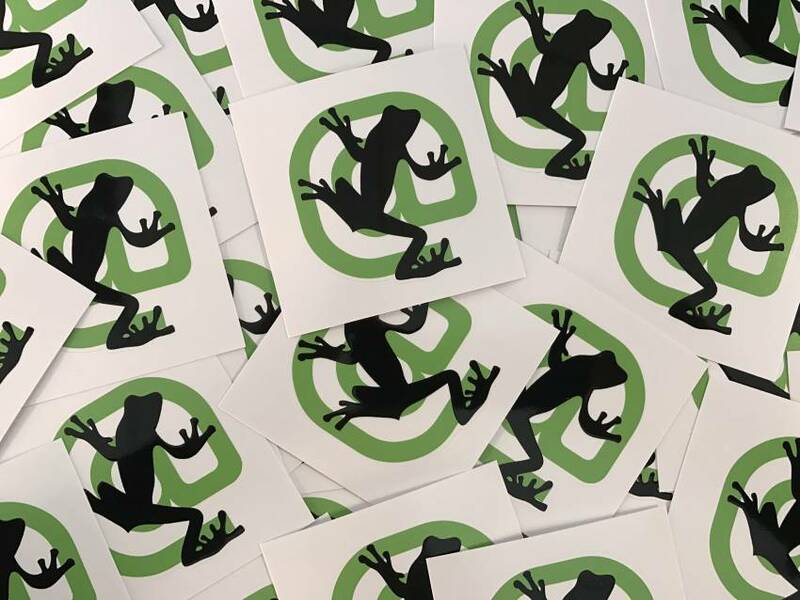 There will be (at least) 250 winners that receive the much coveted Screaming Frog stickers, and all you need to do to have a chance to win is enter via the Rafflecopter widget below. You can enter at the bottom of this post using the Rafflecopter widget and providing your delivery address for the stickers (which will of course be kept confidential). Like last year, the giveaway is one entry per person and the winners will be randomly selected. You can be anywhere in the world, which has international post from the UK to enter. The competition will end in just over a week’s time on the 28th of October ’16. Here’s how they might look when trying to cover up that Dell or Apple logo. Or, stuck to a colleague’s face. You really don’t need to worry about providing us with your email or physical address, we promise not to use it for anything promotional or a visit at 3am in the morning to talk about the meaning of SEO with a 6 pack of Stella; we are just giving away free stickers. This is just a small giveaway, there will be more to come soon! Good luck to everyone who enters. :( any left for me….. I have a rough old mac that needs brightening up! #Me2 :-) Do you guys still have stickers? Nice idea, I hope I will get one, since I’m collections of stickers and I’ll be sure to contact you by email. That would be epic – sorry to see the contest have closed. 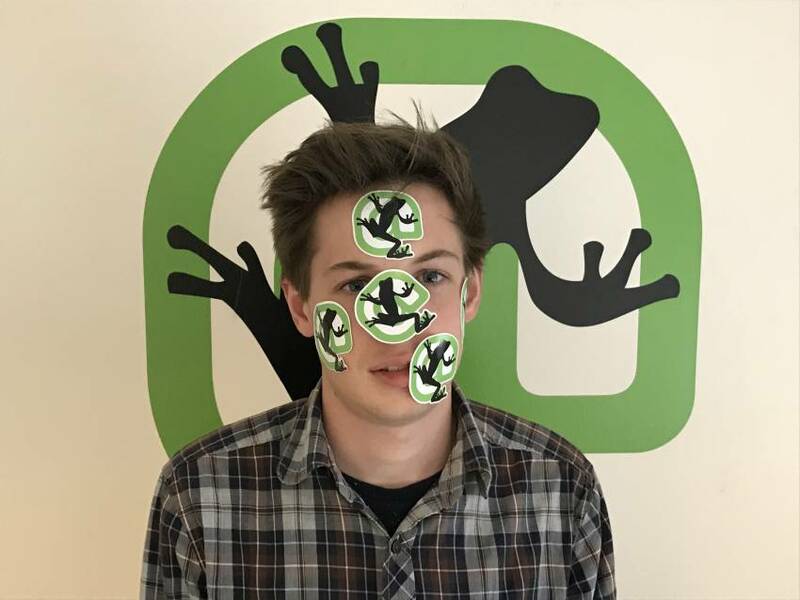 I know it’s been forever since the giveaway, but I’d love a screaming frog sticker if there’s any left. I’m in the US, so if you need a SASE please lmk where to send it, so I too, may jazz up my boring black laptop with your ‘toadally’ cool logo. is there any way to get stickers in 2019?